It's been my honor to help create the best of times sharing music & fun. I hope I've spread joy & happiness in the world because of it! Because of your trust my wife and I are self-employed & we run Let's Party! daily, and get to spend time with our young son. I've been fortunate enough to work with & mentor some of the best DJs in the country. I've maintained long-term relationships with professional DJs and event professionals. We often refer each other! We're a fun & happy family business. I promise to treat you and your event with the same love & care as I would my own. All YOU have to do is show up & have fun. 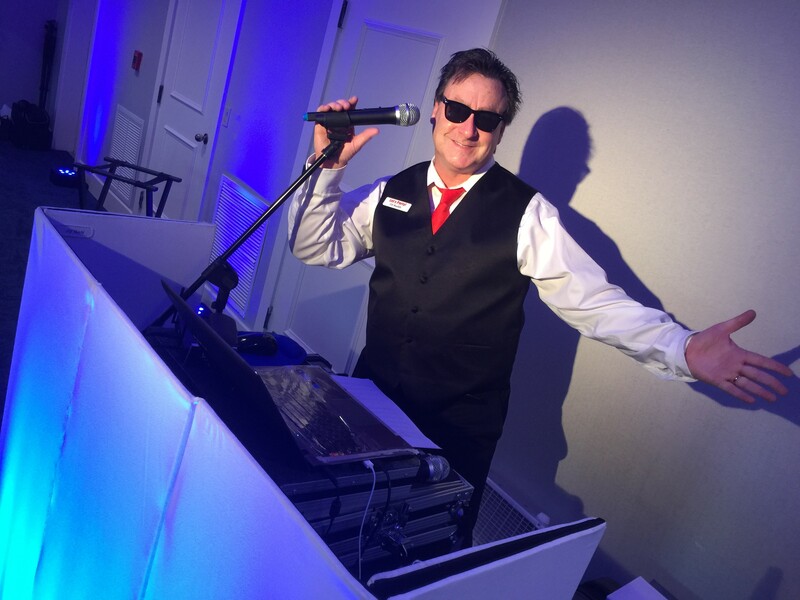 DJ Buddy is independently ranked “Top 50 DJs Nationwide"
DJ Buddy is more than an experienced, professional, fun DJ. He’s also a respected member of the Palm Beach & South Florida business & civic community dedicated to high standards & ethics in the event industry. DJ Buddy has been the National Association of Wedding Professionals board Business Ethics Chairperson 2009 through 2016. Katrina,Co-Owner, has been Vice President of the National Association of Wedding Professionals 2012 through 2018..
We are family-owned, local, & with a history of thousands of clients over 25 years. Let’s Party! is the full time business we love!